Listen to the verses of Queen’s classic song We Are the Champions. What sort of actions are they referring to? They all refer to actions and states that occurred at an indefinite time in the past. To describe these concepts we use the Present Perfect tense. We construct this tense by using the present simple form of the auxiliary verb to have together with the past participle form of the verb that describes our action. And bad mistakes: I’ve made a few. “Have you had lunch yet?” Present Perfect – we’re talking about an unspecified time in the past. “Yes, I ate a sandwich at 2 o’clock” Past Simple – we’re talking about the exact time that the sandwich was eaten. 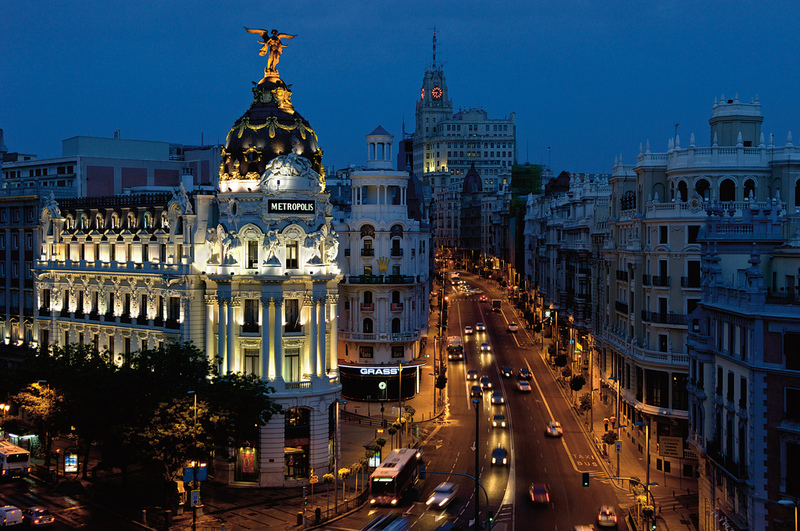 “I have lived in Madrid for three years”. This entry was posted in English Grammar, English in Madrid, English tips, General English, Our Teachers, Uncategorized on September 14, 2017 by Luisa. Summer is sadly over, but with the changing of the seasons (not yet though – phew, it’s hot here in Madrid! ), here in our language schools in La Elipa and La Almudena, the new academic year is already getting going. We’ve already nearly finished our first full week of English, French and German classes. But fear not, there are still slots available for you to take advantage of our team of native teachers, and vastly improve your language skills. We have classes available for all levels and age groups in our schools in La Elipa (Gerardo Cordón, 51) and La Almudena (Gandhi, 19), from 10 in the morning to 10 at night, Monday to Friday, and on Saturday mornings. Whether you’re looking for a chance to practise your conversation skills, brush up on your grammar, or prepare for one of those important official exams, such as CAE or First Certificate, we have a native teacher and a class for you! Please come and see us in La Elipa or Gandhi any time from 4.30 to 9.30 in the evening, and 10.30 to 13.30 on Tuesday and Thursday, and we’ll find your ideal class. Don’t forget we also have French and German classes available. This entry was posted in Academia de inglés en Madrid, CAE/FCE, English Grammar, English in Madrid, General English, Idiomas Madrid, profesor nativo inglés Madrid on September 7, 2017 by Luisa.